Qwaya is a technology enabled company focused on creating helpful tools for social media marketing, especially Facebook. No doubt Facebook is currently the #1 social media site having 1.65 Billion active monthly users. As per the recent study by Statista, in the first quarter of 2016, Facebook crossed 1.65 B users and that too active. This is a great figure and companies should be happy that they are getting such a great audience at a single platform. 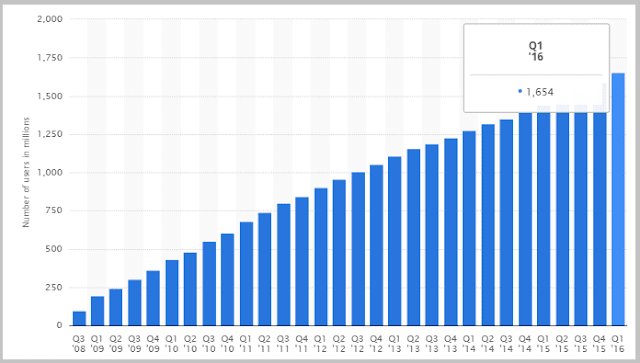 Facebook’s main source of revenue is also ads and Facebook earns over $1 Billion per quarter from ads and so you can think of how big this advertising market is. Now you will see almost all the major companies promotes their products through Facebook and they are getting great benefits. Even solo marketers and affiliate marketers believe that Facebook is a great place to advertise and to get good ROI. But sometime people don’t get good conversion due to many things like they don’t have much knowledge about the platform, they don’t know how to optimize the ads for best conversion and so on. And here the tools like Qwaya helps you with their technology enabled solutions and expert teams. Here in this Qwaya Review, I will be taking you through all the details of it like features, pricing and most importantly how to start with Qwaya. Qwaya Review- In a glance! As stated above, Qwaya is a company which makes tools for social media marketing. This Swedish company is now expanding their operation geographically and helping the marketers to get good conversions. TNW says fastest growing young tech companies in Europe and Tech Crunch says, it is opening a larger market for Facebook advertising. More importantly it is solving the real time problems. It is a self-service Facebook advertising tool for performance marketers and other sophisticated advertisers. There are multiple features of Qwaya when it comes to Facebook advertising which makes them the first choice for advertisers. Their powerful features and nice web interface helps you run Facebook campaigns more efficient with less effort. The pricing of the tool is also affordable which enables all kind of advertisers to use the platform for the best revenue and benefits. Here are some of the amazing features of Qwaya which helps you to run a hassle free Facebook campaigns. Using Audience A/B testing, by auto splitting targeting in granular segments and get a side by side comparison. You can split your audience in multiple segments based on any targeting criteria. While in Ads testing, you can find which font, color and size are working well for you. Qwaya gives you the ability to test all sorts of ad types and placements, including News Feed Ads for your website and Mobile App Install Ads. This is another excellent and helpful feature from their library. 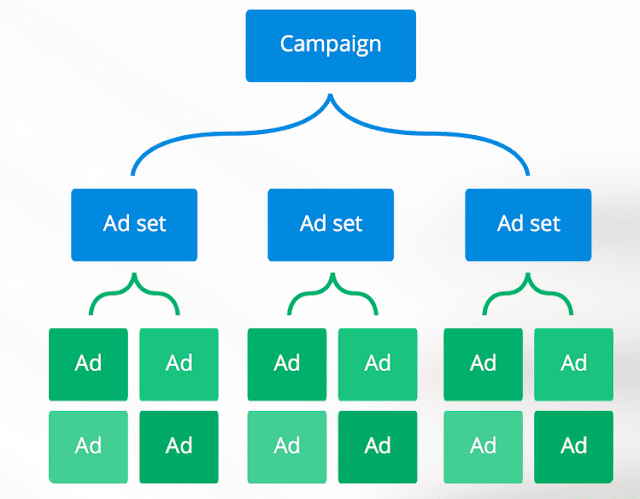 When publishing, ads and audiences are automatically combined and added into a campaign and ad set folder structure that lets you stay organized even when creating large scale campaigns. There are some campaigns which should be run on some specific time and days. For example shopping kind of ads can be more profitable during weekend or on Friday and so you can schedule your ads to run on specific days and time to increase the ROI. This can be easily done on Qwaya dashboard. Even though there are many analytics tools in the market but still Google Analytics is the top and probably will be in future due to many features and reliability. 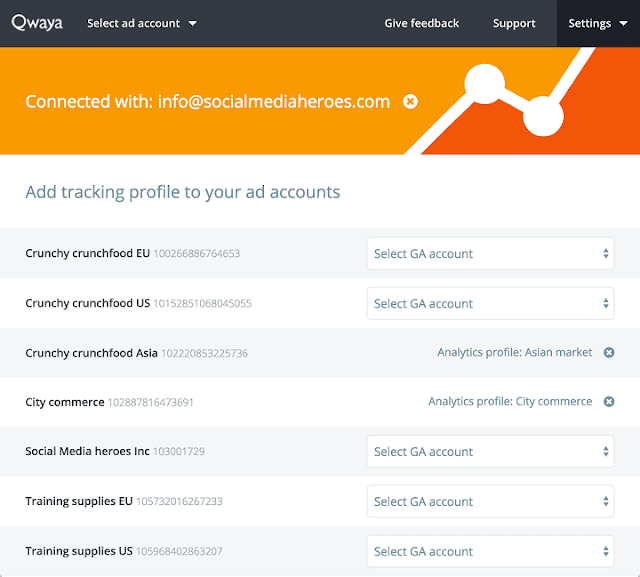 You can integrate GA to Qwaya campaigns to track better and it lets you see the number of goals or e-commerce transactions generated by each campaign, ad set or ad. 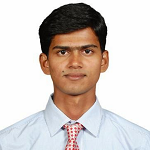 Reporting is something which helps the business to get the analytics in minutes and take the business decision. Qwaya’s smart dashboard enables you to get different kind of graphs easily and helps you to analyze those data as well as export those data in Excel. You can get the graphical report on Qwaya dashboard and can also export the graph and campaign data for further custom reporting. 6. You can access all the details of your Facebook page like events, likes etc.at one place by connecting to Qwaya. 7. You can work as a team as well on the same campaign by connecting multiple users there. Currently Qwaya is targeting small and mid-size business as well as freelancers as their targeted audience and if you are among them, you must use it as their pricing plans are aligned to it. Also, Qwaya runs their operation in the following locations- Asia, Australia, Canada, Europe, Germany, India, Japan, Latin America, Middle-East and Africa, United Kingdom, United States. Qwaya has different pricing options for different kind of customers. But before going into the pricing details, let’s talk about the perks that Qwaya provides. You will get 14 days of free trial period without any credit card. If you are satisfied with their service, go ahead else you can cancel your subscription any time. In the premium plan, you can add 1 user and is best for freelancers. This starts at just $149 per month. For small companies, they have Business plan which comes at $249 per month while for agencies or medium scale companies, Agency plan at $349 can work best. Qwaya is an amazing platform which helps you to run your Facebook ads more precisely and helps you to get bets ROI. If you are an individual marketer also, then you should use it for best profit. You can start with the Qwaya 14-days free trial and if you are satisfied, you can proceed further. 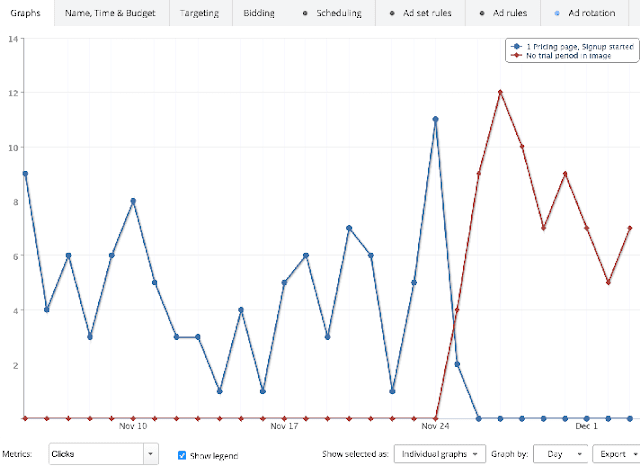 Which tool you use for your ad campaigns?